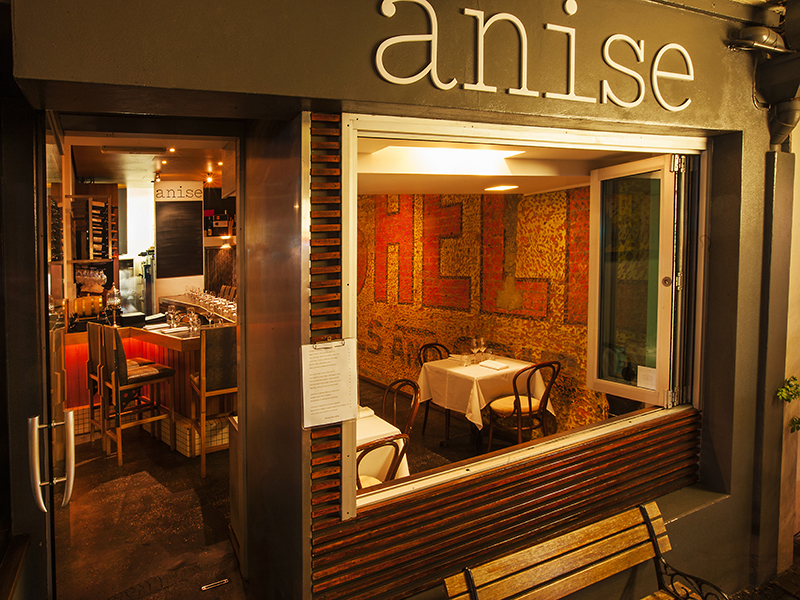 We are thrilled to be working with Brisbane institution Anise Wine Room. This amazing 22 seater has been a New Farm (and Brisbane!) favourite for 15 years now. 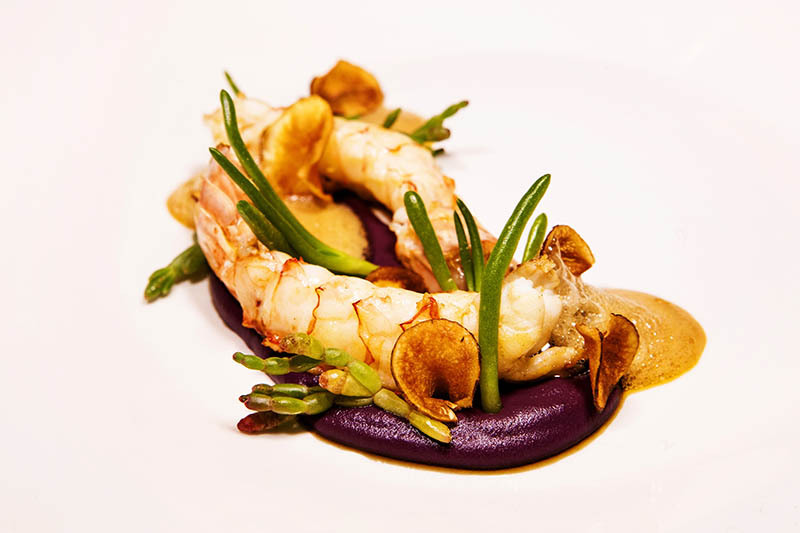 To help celebrate this huge milestone event for Anise in Brisbane they will be hosting a very special seven course winter truffle degustation featuring vintage Krug and wines on Wednesday 22nd of July. To get tickets to this limited ticket event please click here. Previous PostJan to June PR Wrap Up!Next PostWelcome Morning After!